Natural remedies for allergies. So a friend of mine asked me, Mary, what kind of things would you use if you were struggling with allergies right now? What essential oils are good for seasonal allergies? Pollen Is high these days, right away my mind comes back to the basics. Lemon, Lavender & Peppermint. They have such an amazing synergistic effect. What essential oils are a natural antihistamine? 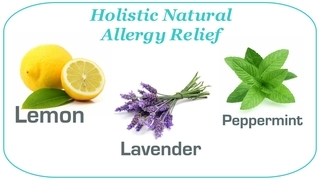 Lemon, Lavender & Peppermint are natural antihistamines. Combining the three together they complement each other well. How do you use essential oils for allergies? Essential Oils have many different usages. 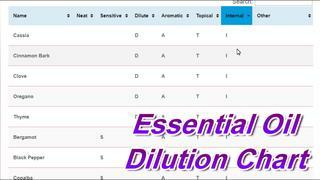 Knowing what essential oils should be diluted on sensitive skin (S), what essential oils should always be diluted (D) and what essential are safe to use directly on the skin – Neat (N) – is very important. Along with that information, it is also important to know what Oils can be used where. We have put together a list of Application Methods. All the oils can be used Aromatically (A) this would mean things like smelling them from the bottle, placing them in a diffuser or applying them to a natural diffuser, like jewelry, reed diffuser or other items. 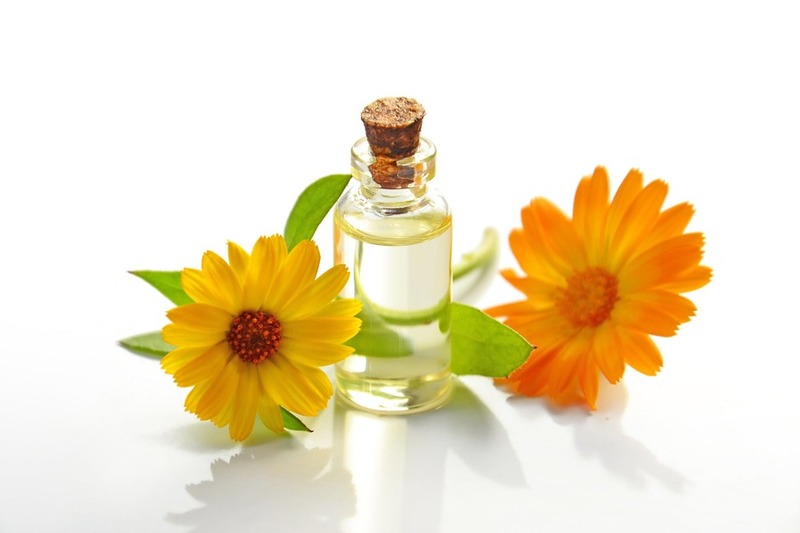 Many oils are safe to use Topically (T) on the skin. Then several essential oils can be used internally (I) if the oils are a Therapeutic grade of essential oils. We have put together an extensive chart below for your reference. This Video will help describe some of these details. It will also show you how you can easily use this quick reference chart. Click on the headings of interests 2 times to bring up your area of interest. My friend Josh was here at my office one day, he works a lot with folks on “Search Engine Optimization” and Google Analytics. We were talking about some things to write about, and I said, “Well I can’t write that, it wouldn’t be compliant. He said, “That’s just dumb. You should be able to talk about what you want to.” I said “No it’s alright.”, and explained why. 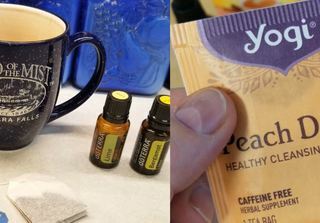 I’m Mary Howard RN with Powerline Health bringing you another episode of Essentially YOUR’s where we come alongside you and help you in your day with some Natural Solutions. 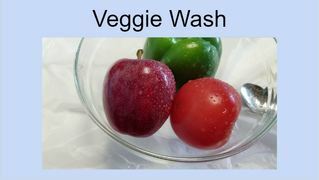 I found this great recipe for a home-made vegetable wash. This is so easy to make and so handy to use. 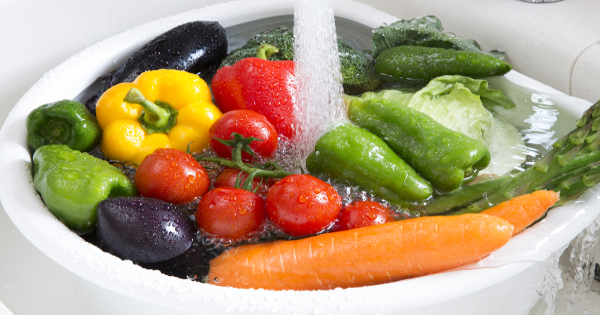 Vinegar and lemon essential oil have many antimicrobial properties so it works well to your vegetables with. 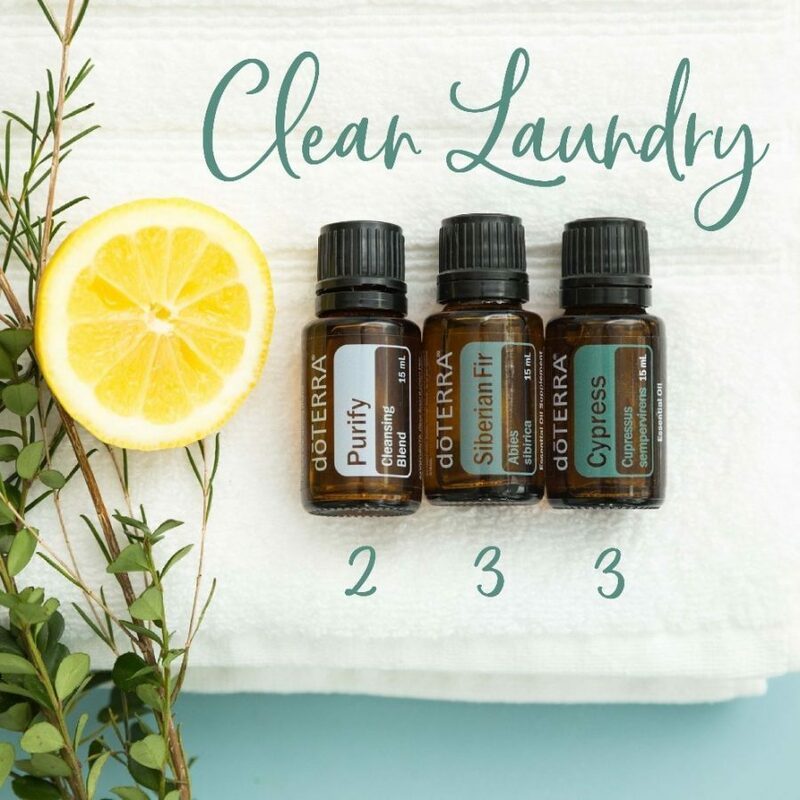 Why use Lemon Essential Oils to wash your fruit? Lemon Essential Oil helps cut through the oily and waxy substances that are used on fruit and vegetables. Some of those substances on the fruits and vegetables are pesticides, some are substances stores use to make the fruit shine and stay fresh looking longer. Spray this on your fruit or vegetables and wait a little bit – then wash. The other way is to put a 2 teaspoons in a basin of water and wash fruit with it. The essential oils tend to float to the top of your spray so be sure to shake well before each use. Unless you emulsify the oils into the baking soda – We will show you how to do that on the video. Vinegar and Baking Soda are important ingredients to help remove the pesticides from the fruit. While lemon has powerful abilities to kill bacteria. 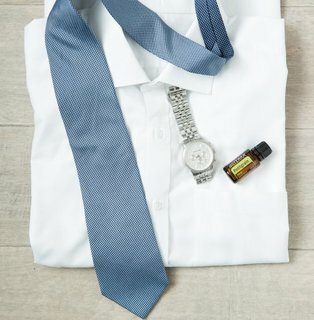 Why Are Essential Oils So Effective So Quickly? 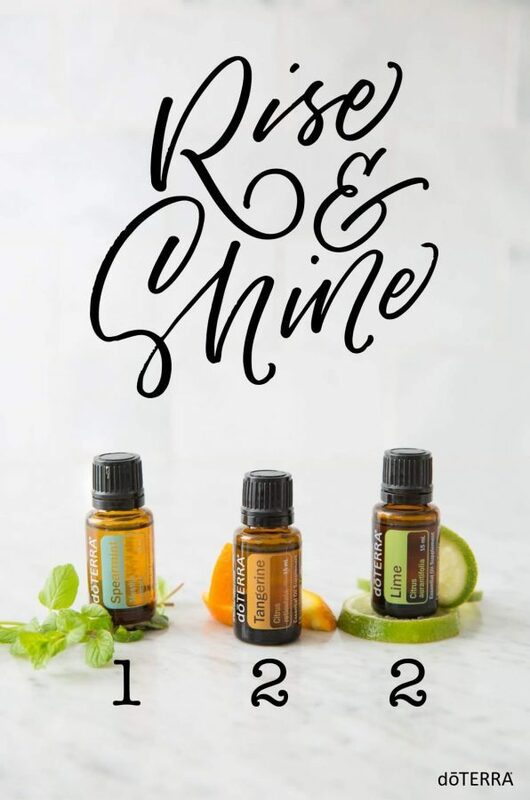 Essential Oils are Natural, Effective & Safe but most importantly they work with the body to address issues and root causes on a cellular level. 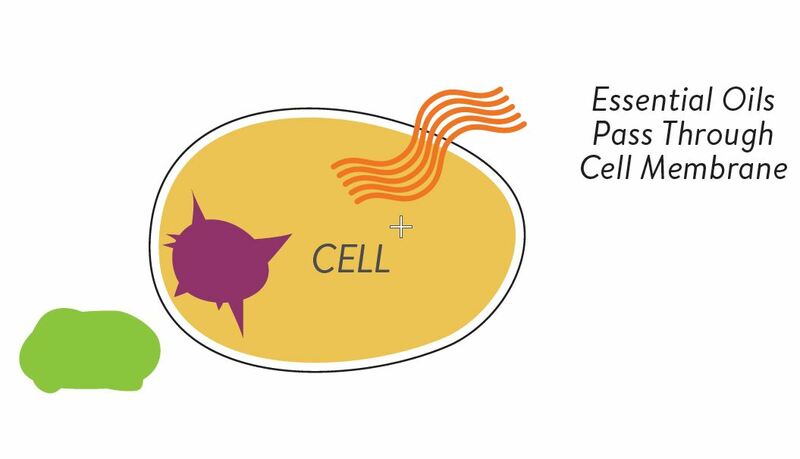 Essential Oils can pass through the Cell Membrane. We have put together a short video for you to explain this process. Oils contain hundreds of different compounds, providing complex and versatile abilities to combat threats without building up resistance. Oils work with the body to address issues & root causes on a cellular level. 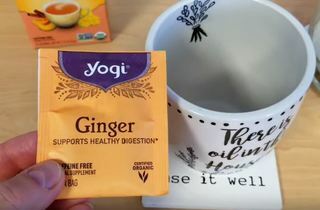 I have spent a lot of time this week talking about teas but replacing other beverages in our life with non-caloric drinks can make life just a little more interesting and break up your day a bit. Homemade Bug Repellent Recipes that work! We have a few essential oil bug spray recipes that are easy to make and very effective. 3 DIY Bug Sprays that work! 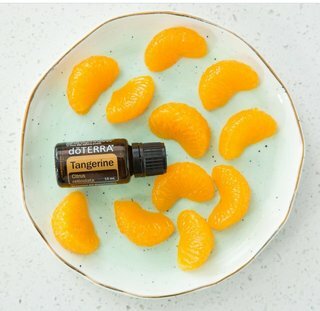 Watch our quick video and then download the recipe, the info sheet about these oil and a separate pdf of you want to print your own labels. 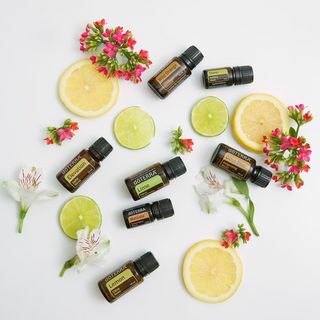 If you are a fan of fruity or sweet drinks, Lime essential oil is your new best friend. 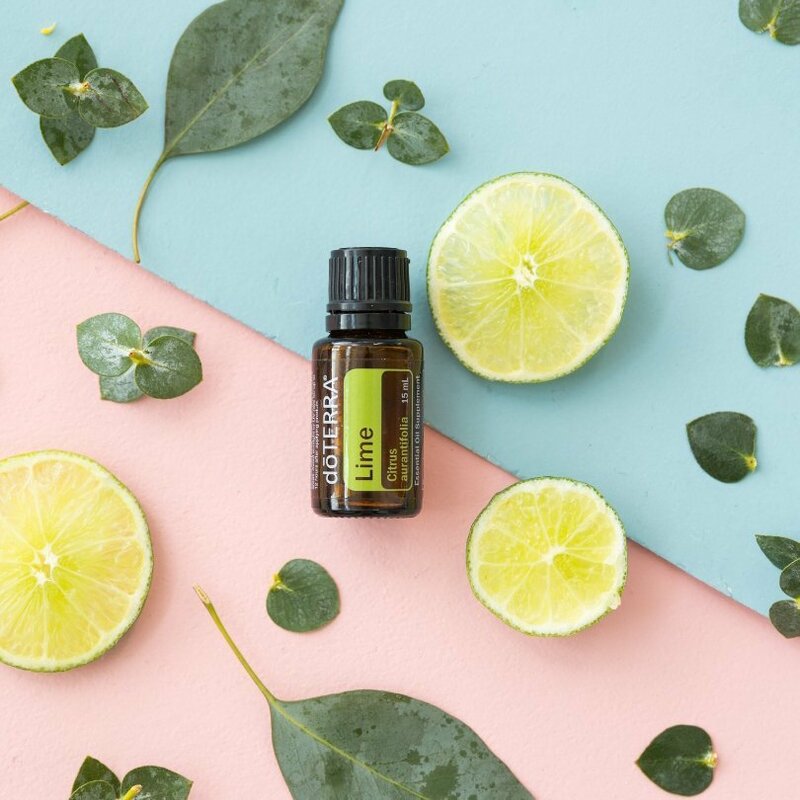 Lime essential oil will add a tart, naturally sweet flavor to your favorite slushies, smoothies, or any drink warm or cold. TriEase® Softgels were developed to protect against seasonal and environmental elements. Each softgel contains equal parts of Lemon, Lavender, and Peppermint essential oils. The 3 oils combined in and easy to use softgel can’t be beat for your busy life. Lemon to cleanse, Peppermint to open the airways, and Lavender to sooth irritation. With a sweet lemon fragrance, the Melissa plant, also known as melissa officinalis or lemon balm, is the herbaceous origin of Melissa essential oil. This rare oil is extracted from the leaf of the Melissa plant and is cherished by many for its broad array of uses and benefits. 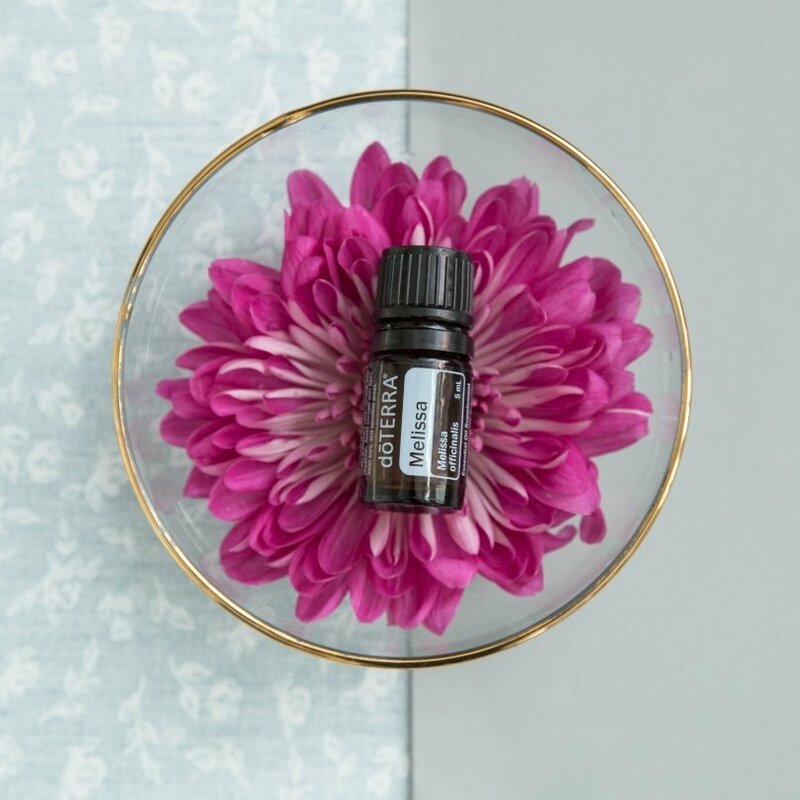 Melissa essential oil contains strong soothing properties, and, when used aromatically or topically, it can help promote feelings of relaxation and can assist in calming tension and nerves. Applied to the center of the forearm – applied neat – people have been known to have excellent results. Melissa blends well with citrus oils, geranium & lavender. Melissa is a member of the mint family. Distillation from the leaves and flower petals. Eliminate odor, not cover it up! 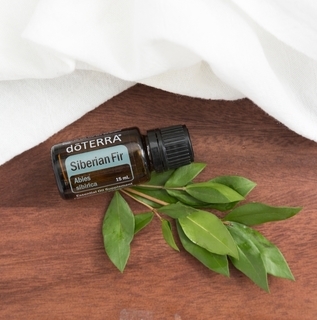 Fill a glass spray bottle with water then add Siberian Fir for a refreshing room spray. 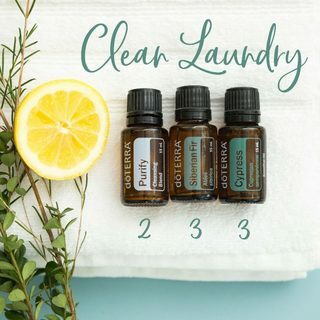 This is so simple yet smells so good! If you have tried this tell us about your experience. Use a 2 oz glass bottle for this recipe. Place your 10 drops of Siberian Fir Essential oil in the spray bottle and fill with water. Wake your kids on the right side of the bed with this energizing diffuser blend. The sweet aromas of Tangerine and Lime blend perfectly with the minty, fresh scent of Spearmint for a perfect morning aroma. Place in your favorite diffuser. The Spearmint Plant has a sweet refreshing aroma. There are many uses for doTERRA Tangerine Essential oil is an aromatic citrus oils that promotes feelings of happiness. 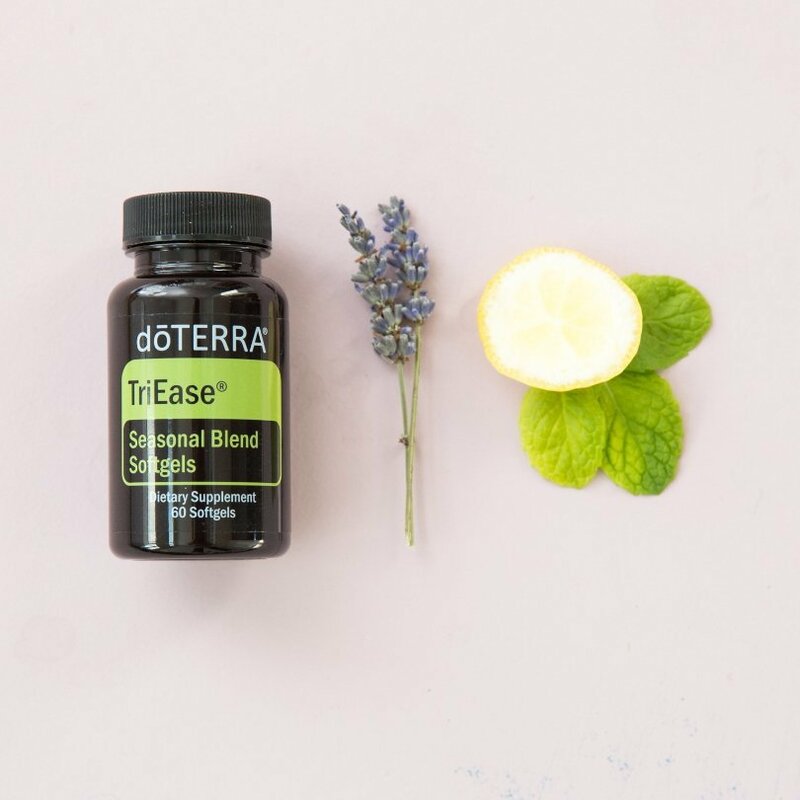 Lime Essential oil from doTERRA is both refreshing and energizing in both aroma and taste. But did you know you can apply it after a long day for a warming, soothing effect? Use it under your feet after your workout to promote feelings of relaxation and relieve minor muscle discomfort following exercise. Only boring people get bored. 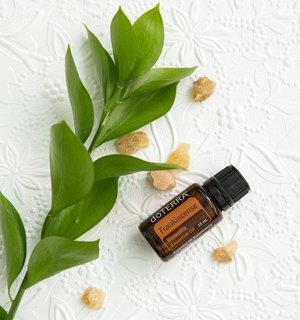 Stay interesting with doTERRA Passion Touch – it counteracts feelings of boredom and disinterest! 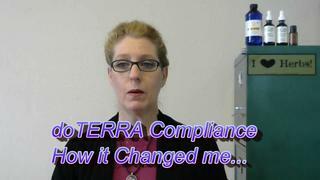 Let doTERRA Passion Touch Essential oil take over. Passion Touch helps to rekindle feelings of excitement. Herbal essential oils in this blend includes: Fractionated Coconut Oil, Cardamom Seed, Cinnamon Bark, Ginger Root, Clove Bud, Sandalwood Wood, Jasmine Flower Absolute, Vanilla Bean Absolute, Damiana Leaf. Do you love the smell of clean laundry? Add these Essential oils to your favorite diffuser and enjoy! That smell of clean laundry, nothing like it! Purify essential oil has many benefits. Research shows that lavender, eucalyptus and tea tree oil all possess l antimicrobial properties that, when evaporated, can begin eradicating airborne fungi and bacteria within 30 to 60 minutes. Cypress Essential Oil has benefits to help circulation. 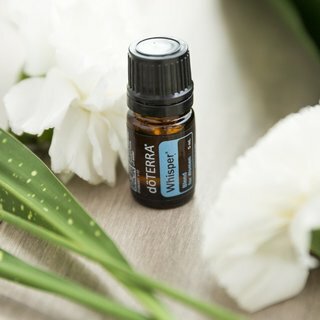 What are the secret benefits of Whisper Essential oil Blend? Whisper® is a complex and diverse blend. Regarded as the most precious flowers in the perfume and aromatherapy industries, Jasmine and Ylang Ylang’s euphoric aromas combine with the warm and spicy scents of Patchouli, Vanilla, Cinnamon, and Cocoa to make this blend unmatched in complexity and aromatic influence.